Cardi confirmed the news to Howard Stern on Wednesday. Cardi B and Offset are having a baby girl, Cardi told Howard Stern Wednesday morning. 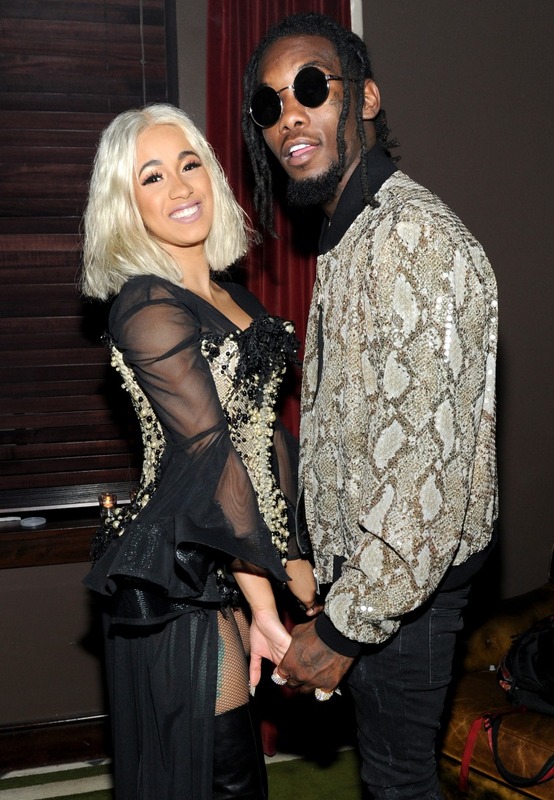 During a lengthy interview with the radio icon, she said "it's a girl," and confirmed that Offset is still in charge of naming their first child together. Cardi B revealed her pregnancy during her first performance on Saturday Night Live. Following her Coachella debut, she canceled the remainder of her shows during her pregnancy. She told Stern that she hopes to get back to work soon.